When it comes to figuring out how to treat pain there are a lot of different options. Products ranging from an ice pack for dull pain to TENS stimulation for more chronic pain. For fast-acting, long-lasting temporary pain relief we recommend the Point Relief® LidoSpot® Patch. Lidospot® is a lidocaine patch used for temporary pain relief. Lidocaine is a synthetic compound used as a local anesthetic in places like the dentist’s office. As a patch, lidocaine can be applied to a specified area for immediate pain relief and can last up to 12 hours. LidoSpot® contains the highest permissible amount of lidocaine (4%) without a prescription and 1% menthol. One patch is large enough to fit areas such as the thigh and can be cut to fit small, hard to fit areas such as the wrist or elbow. There is no area of the human body that LidoSpot® can’t reach. Compared to messy gel products, patches are much easier to use. Simply peel off the back and apply it to the affected area. The LidoSpot® patch will prevent nerves from sending pain impulses to your brain thus allowing you to feel temporary relief. 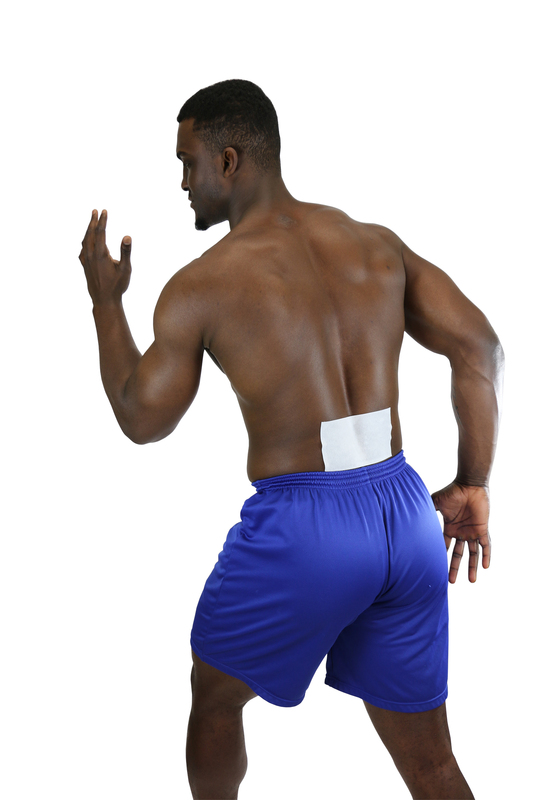 To see if the LidoSpot® Pain relief patch is right for you, please consult your doctor. Remember that LidoSpot® only temporarily promotes pain relief and is not the solution to permanently getting rid of pain. To check out our line of LidoSpot®, click here.